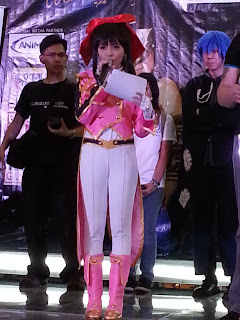 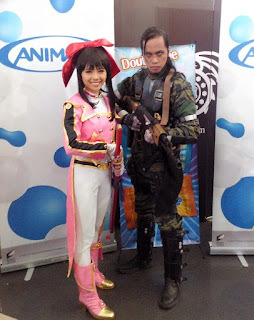 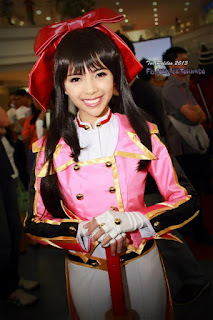 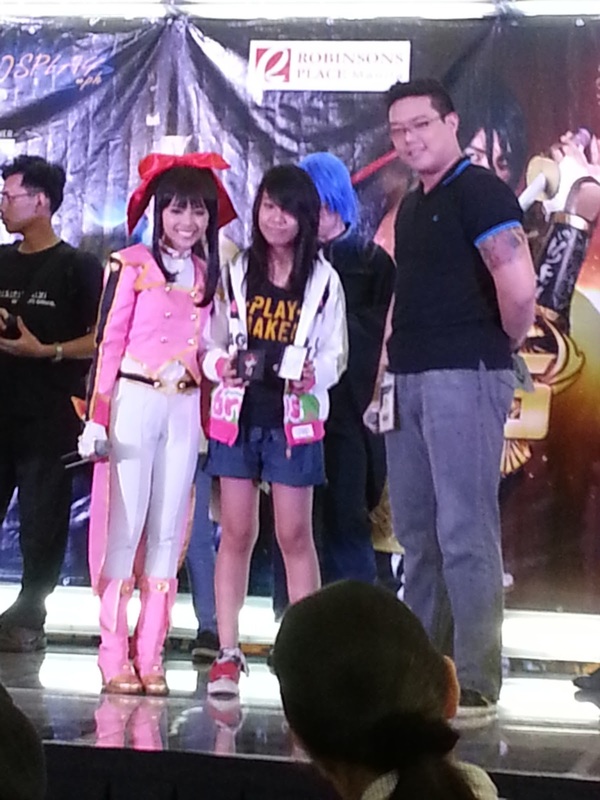 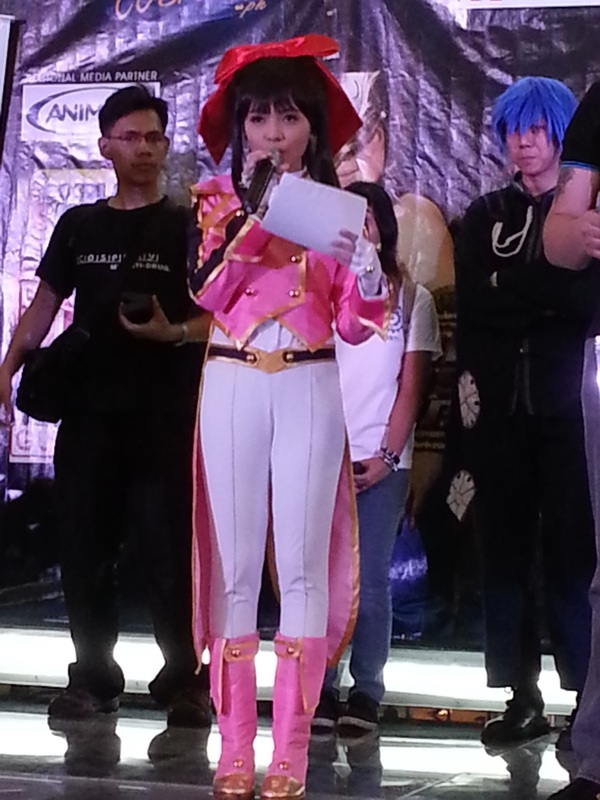 I was at the 2nd day of the 6th Philippine Cosplay Convention last March 3, 2013 as Sakura Shinguji from Sakura Taisen. 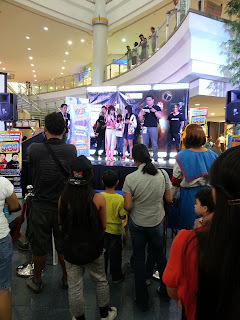 Like the day before, I gave away the last set of the signed ANIMAX Ani-mate Alodia USBs. 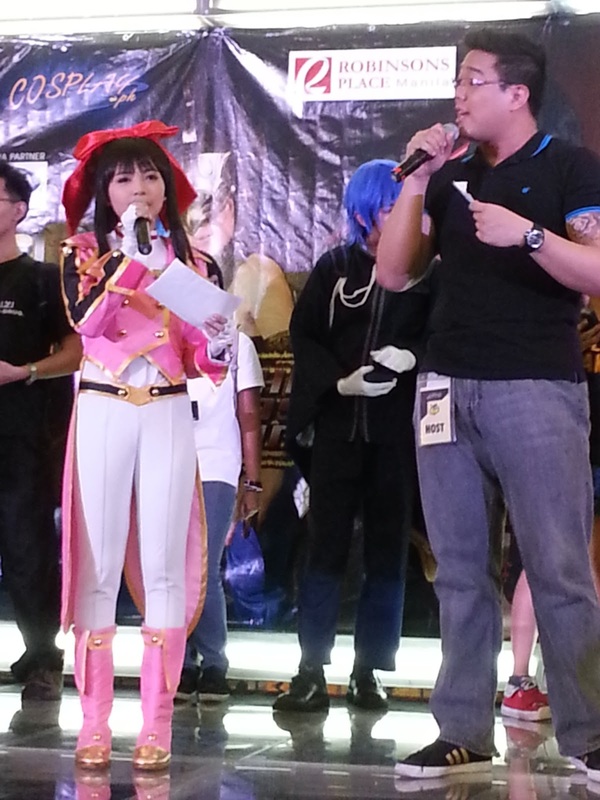 I'd like to thank Melo Lazatin hosting with me on-stage although I wish that you really joined me in my performance! Haha! 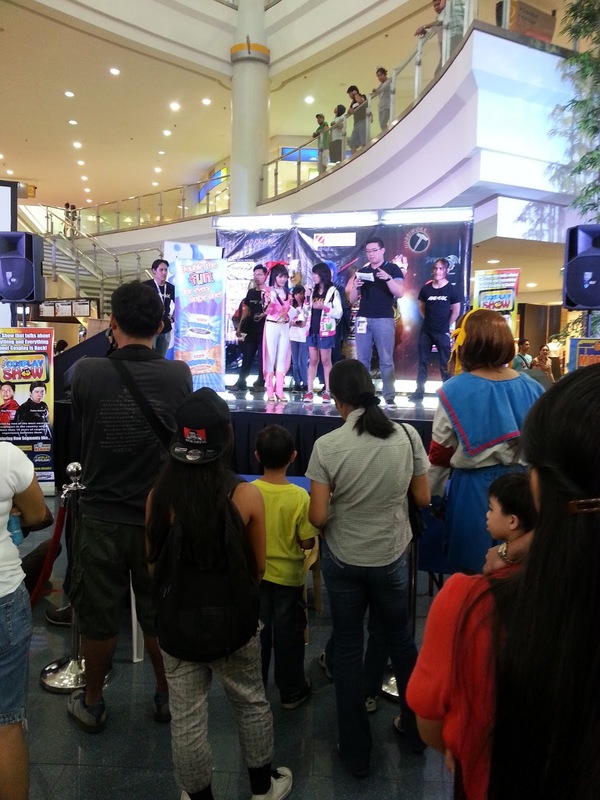 ANIMAX is one of the official sponsors of the 6th Philippine Cosplay Convention. 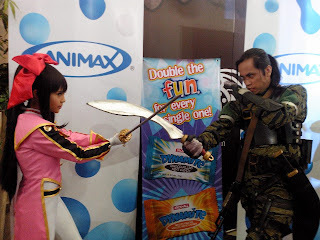 Also, ANIMAX's partner for this event is the Dynamite Choco Mint and Melon Mint for that Dynamite Experience! 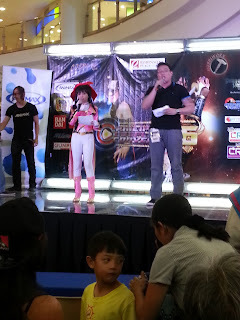 See you guys in the next event!